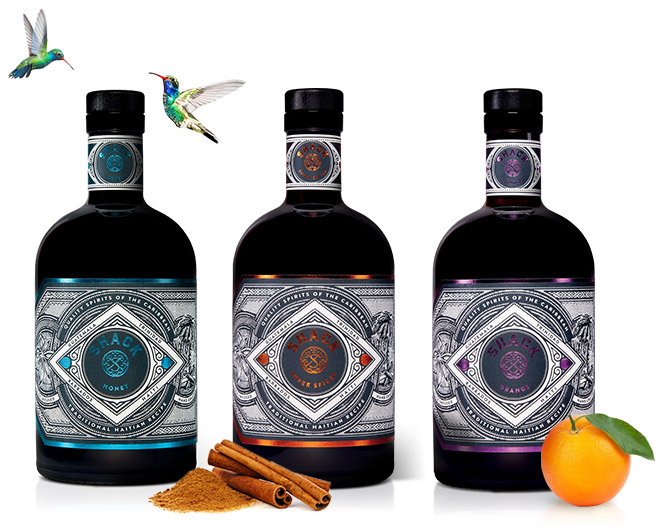 Premium aged rum blends from Barbados, Guatemala & Trinidad, naturally macerated with fresh fruits & selected botanicals. The ancient heartlands of Haiti have given us the inspiration and recipes for these Shack rums. Dark & raw flavours from the depths of the forest. We have refined a natural formula that rekindles the very essence of the natural spirits. Straight from the rum shack! In creating our Shack Rums, we start from a very luxurious position, by expertly blending 3 alpha quality rums from Barbados, Trinidad and Guatemala. Each of these Caribbean rums has aged a minimum of 5 years to ensure a rich and intense base. This gorgeous and indulgent foundation is macerated for 3 weeks with grade-A botanicals in old sherry casks to achieve our desired flavour balance. The results are strong natural flavour eruptions that at no point in the tasting, overshadow the primary blend. A true feat of outstanding balancing expertise from our master distiller. Distilled spirits, and especially rums, often play a major part in Vodou rituals. 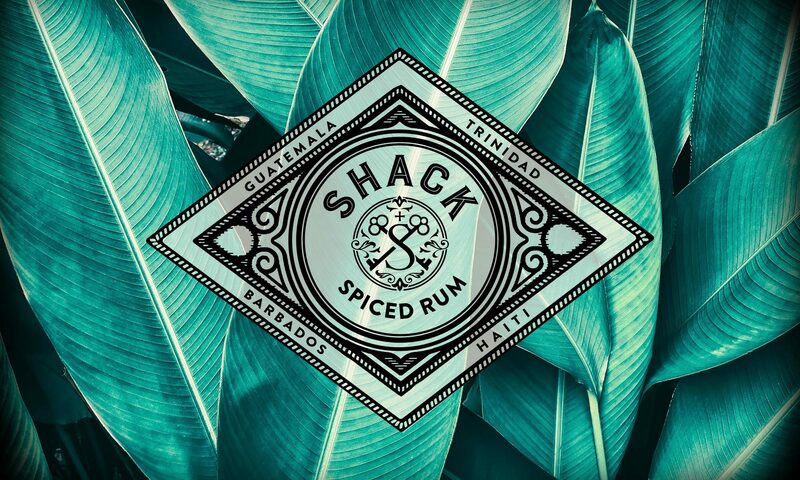 Our Shack Rums are especially made for interactions with the Spirits. They are perfectly suited for all your rituals and trances dedicated to love, good fortune and healing. We love the idea of respecting nature and living in harmony with the elements. Keep these bottles on your altar at all times and cast your own spells. But use your powers wisely. “Every one of our Shack Rums has a different purpose. Vodou is natural. It’s everywhere. It is a part of an ancient heritage in a divine world where the trees have souls and humans constantly interact with the spirits of nature. The practice of Vodou has always been a magical force for good and an interpreter for the language of Mother Earth. Sometimes you need a trance to read the signs; you need offerings and effigies to control the elements; you need to tap into the roots of your humanity. Sometimes, you need a little bit of Vodou. deeply connected to the forces of nature. and a means to make it happen.